I. Loved. This. Book! Southern Pleasure truly touched my heart in more ways than one, and I absolutely fell in love with all of the characters. 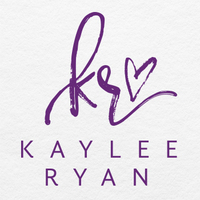 Kaylee Ryan’s writing style was excellent and I loved reading every single page of Evan and McKinley’s story. They both captured my heart from the very beginning, and I loved reading their story from both of their alternating points of view. 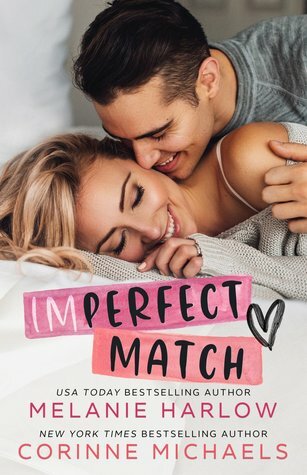 There was literally nothing that I didn’t love about this book and I honestly couldn’t have asked for a better romantic and heartwarming story than the one I received. Every aspect of the story was well balanced and flowed easily, and I loved the interactions between all of the characters – especially Evan and McKinley. The epilogue was absolutely perfect and I honestly loved how the author concluded Evan and McKinley’s story. Southern Pleasure truly exceeded my expectations in every way, and I cannot wait to read Southern Desire – book two in the Southern Heart series – about McKinley’s brother Aaron!